Fence Company Knoxville TN. The best among fencing companies in Knoxville TN. Do you want a fence contractor to install a beautiful fence in your yard? 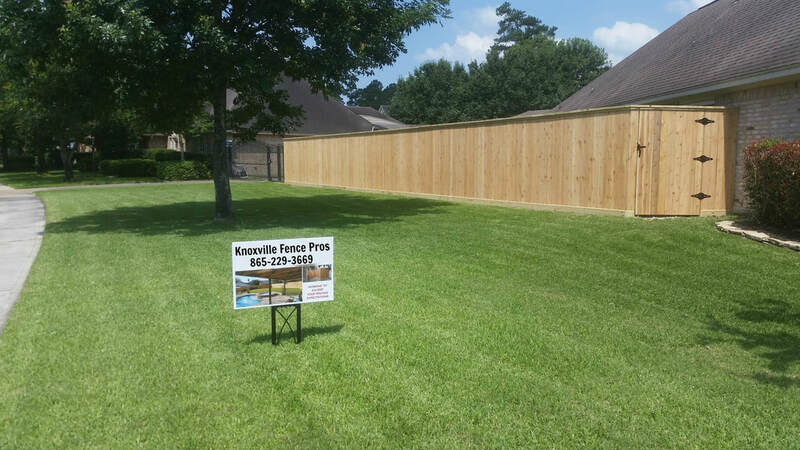 Schedule residential or commercial fence installation service with the Knoxville Fence Pros! Are you tired of critters bothering your plants and flowers? Are you looking for a way to let your pets to roam around outdoors safely? Would you love some privacy? If you said ‘yes’ to any of these questions, it’s time to reach out to us at Fence Company Knoxville TN for expert fence installation service. We’re more than just a fence company Knoxville TN. We are a group of individuals who take pride in our work by putting in the effort and time that it takes to get it done correctly. Most significantly, we always put your needs and wants first. Fence Company Knoxville TN. 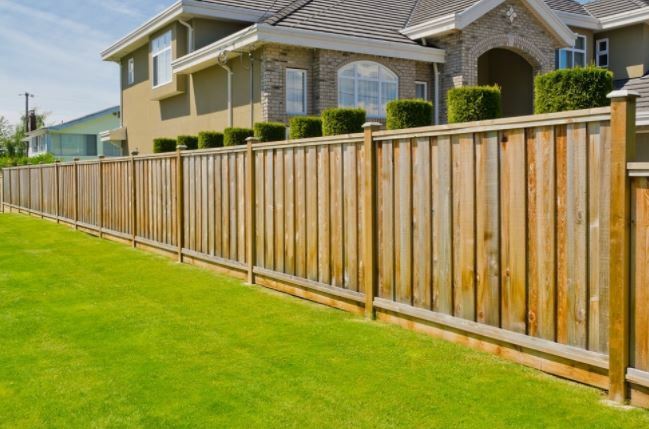 As a team of professional fence installers in Knoxville, TN, we are committed to giving you a fence installed with proper functionality and visual appeal to suit your home or business. We are eager to begin assisting you in constructing the fence that your property needs. For more info just google Fence Companies Knoxville TN and call us today! Our craftsmanship brings you the contentment you want and the protection you need. Picking us as your Knoxville fencing contractor means that you'll get your project done right and done swiftly. Our business has withstood the test of time because our customers keep coming back for all their commercial fencing, residential fencing, or fence gate requests. Why do our customers keep coming back? 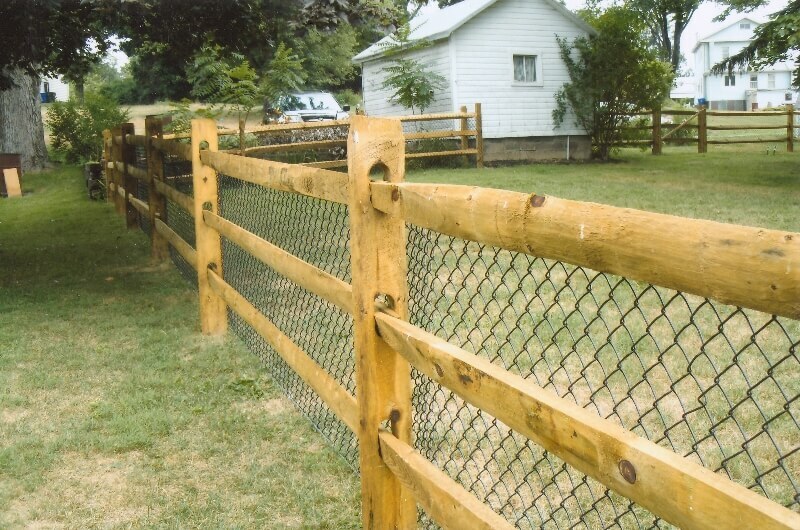 Because at Fence Company Knoxville TN, we won’t install any fence on your property that we won’t put on ours. We are Knoxville’s trusted fence company. Are you a pet owner desiring a dog fence to keep your furry family member from running away, or a perhaps for a pretty garden fence to fashion an attractive outdoor space? 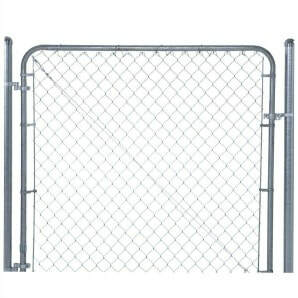 Maybe you’re a business owner needing a security chain link fence to keep out unauthorized individuals. We strive to give the best fencing installations in Knoxville. 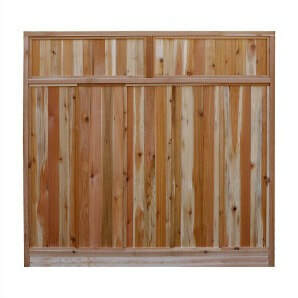 We have numerous fencing panels and products from which you can choose. If we don’t have just what you are looking for, we will find it. Our prices are affordable and competitive. 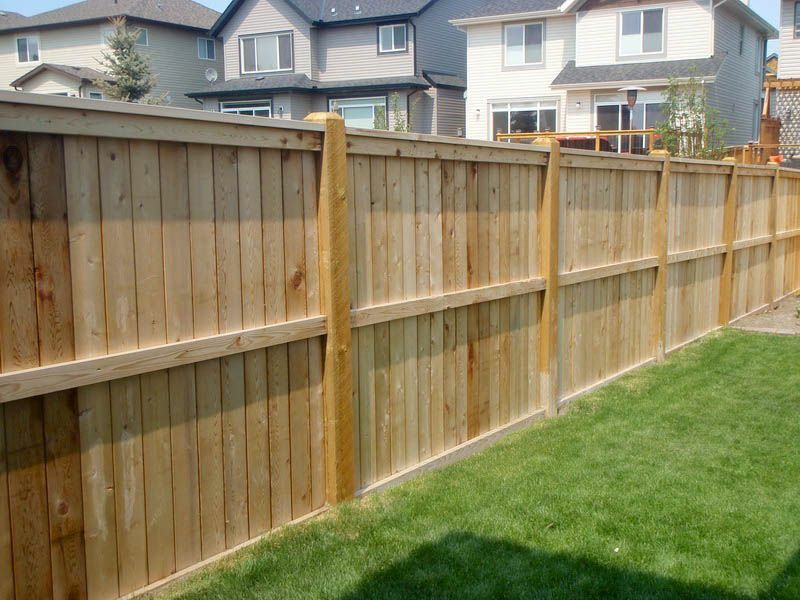 We guarantee your fence installation job will be completed precisely to your specifications. Your new fence is the most visible upgrade you'll make to your home or business. It is the first impression your property delivers. It has a profound effect on the value of your property for years to come. Before Fence Company Knoxville TN begins a project, our contractors make sure that you're well informed. 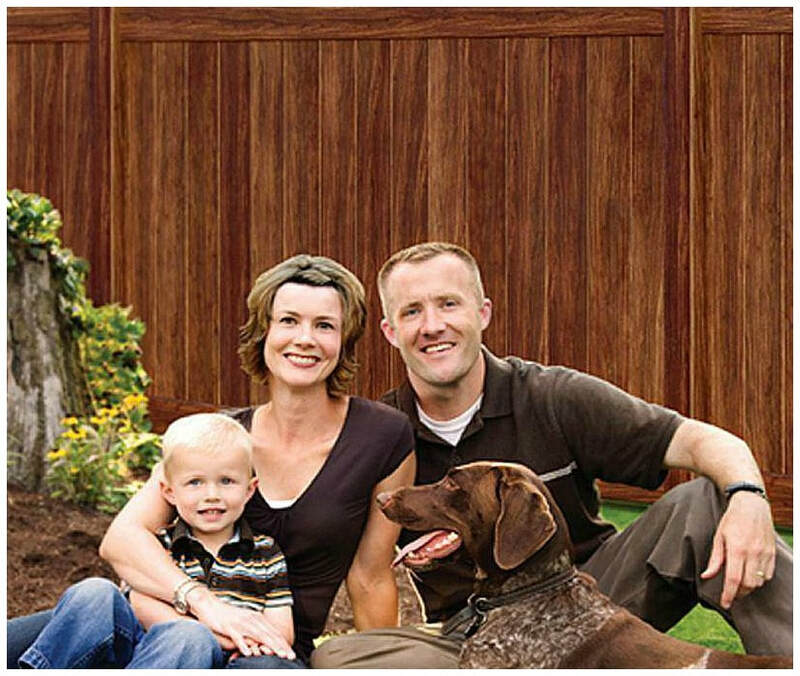 Who is Fence Company Knoxville TN? we have been proudly designing and installing top-quality fences in Knoxville for quite some time. 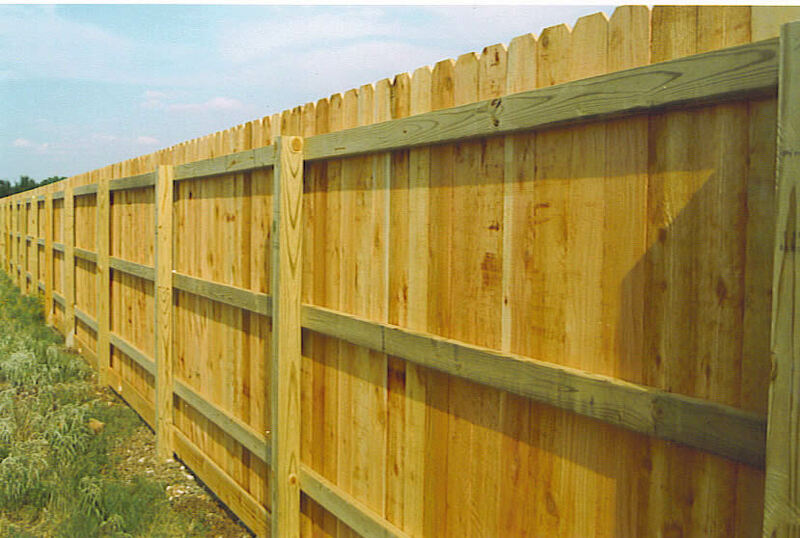 We are premier among Knoxville, TN fencing companies. Partner with us to get the right fence for you and your residential or commercial property. 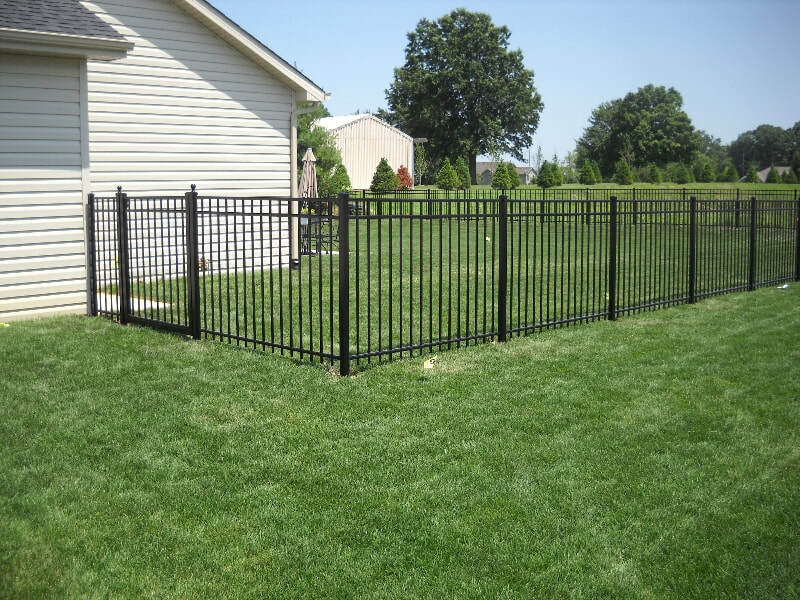 Our fence installers can handle projects ranging from installing a dog fence to enclosing an entire apartment complex. Our company only hires the most courteous, knowledgeable, and professional individuals. We never outsource your project. Our whole skilled staff works in-house. Each one of our experts has been in the industry for years. That means you will get expertise and experience in each phase of your fence installation job. 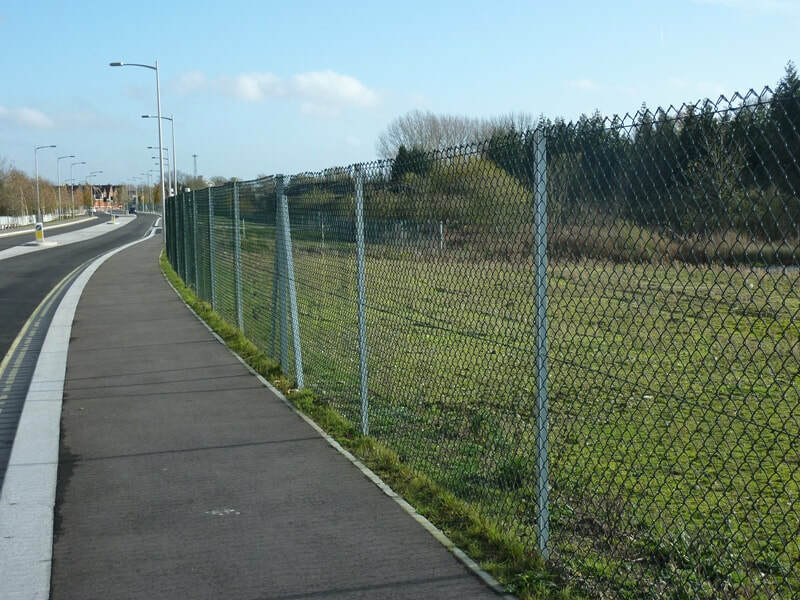 Let us show you the difference years of devoted service can make to your fencing project. We design and construct everything on-site from the ground up, using the most distinguished fence panels. Also we craft all our gates in our shop, customized for you and your new fence. As neighbors enjoy being a part of the Knoxville, TN community, serving the area and giving property owners what they want and need to feel secure and look lovely at the same time. The most trusted Fence Company Knoxville TN is here for you. Are You Looking for “The Best Fence Company Knoxville TN?” Your Search is Over! Find out for yourself why we're the #1 choice of the most respected home builders, landscapers, and property owners in Knoxville. Our company works hard to set the standards for quality and service in the industry. Not only is fencing a smart way to keep your pets and children safe, but it can also visibly mark your property lines and increase its overall value. If you’re interested in getting a new fence installed, we’re the professionals you want to call. We will send experienced Knoxville fence installers who will do the job on time and do it right. No more walking your doggie in the rain, and no more relaxing in your hot tub while the neighbors are looking. We have a vast assortment of various fencing colors, fence panels, and fencing designs to fulfill your needs. It saves you more money if you let a fencing service pro manage the strenuous job instead of trying to do it yourself. We are your affordable fence installation choice. We guarantee our work. 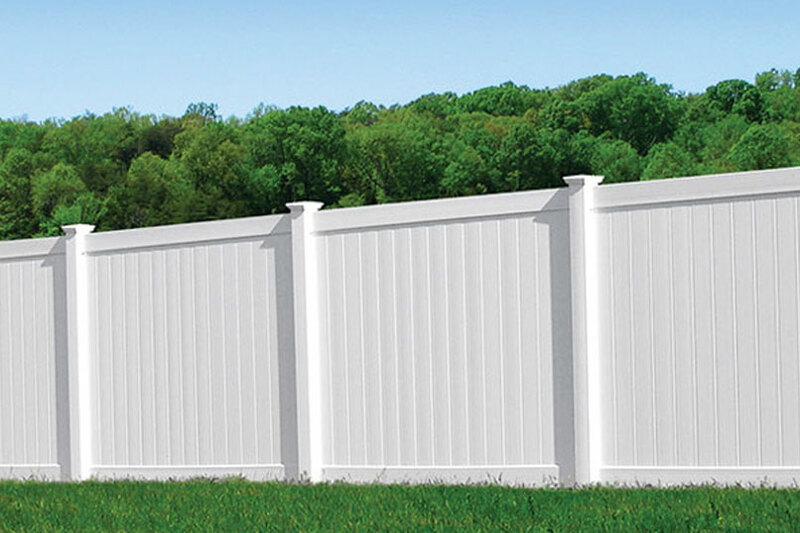 Regardless the fencing color or design you want, allow us to give you a level of security that is warranted and styles that offer unique outdoor enhancements. For more info google Fence Company Knoxville TN. A privacy fence offers safety, security, and value to your residence. When you don’t want your neighbors or passersby peeking into your outdoor space, and you want to be isolated in your yard, get a privacy fence. There are also semi-privacy fences available if you prefer. ​An aluminum fence provides a classic, elegant style while satisfying practical solutions for businesses or homes. We have a wide range of aluminum fencing choices for properties of all sizes and styles. We have a history of distinct designs and installing aluminum fences that have stood the test of time. Split rail fences are the perfect choice for defining property boundaries, as well as bringing visual value to your landscape and fencing in your animals and livestock. For additional accents that bring beauty to your outdoor space or a garden, and that also generates a sense of privacy or a peaceful setting, we offer a range of vinyl fencing designs. 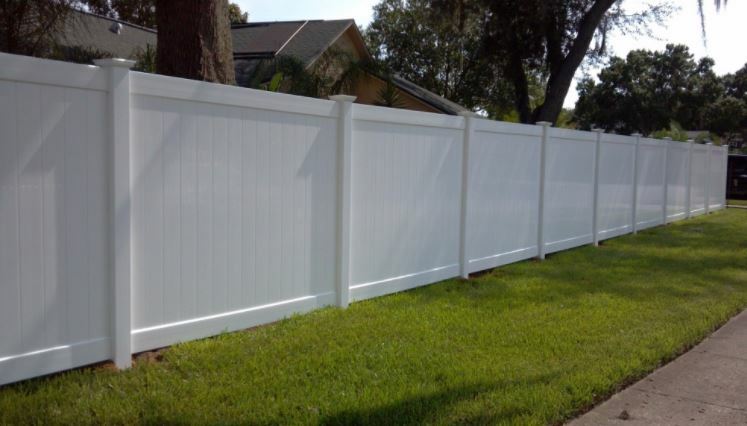 We install our vinyl fence installations with the highest standards of quality and craftsmanship. ​Wood fences are a reliable way to bring protection, beauty, safety, privacy, as well as curb and visual appeal to your property. Furthermore who doesn't love a wood fence? 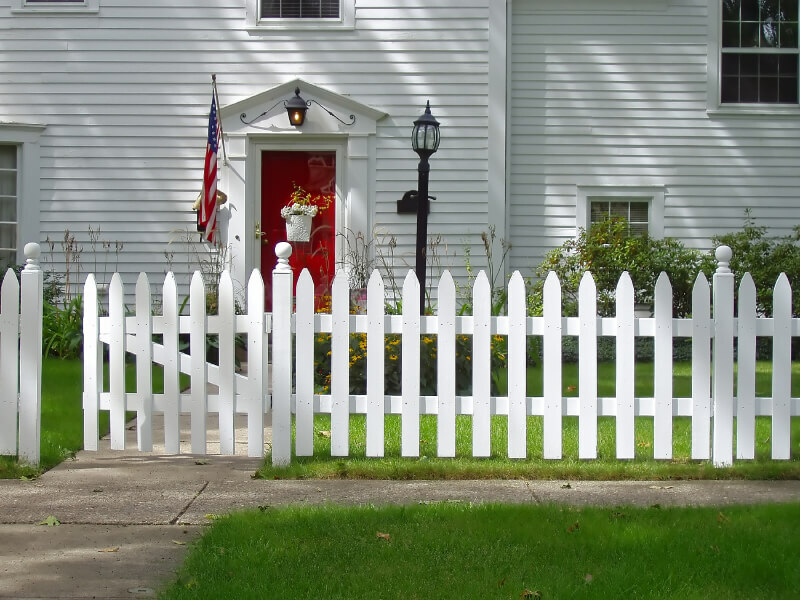 According to history, picket fences are icons of our nation’s landscape. Renovating the look of your home with a white picket fence adds beauty and value to your residence. 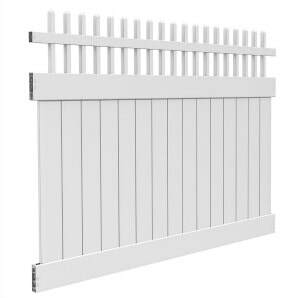 If you want to install a boundary or you want security, we offer the biggest assortment of picket fences from Fence Company Knoxville TN. Call Knoxville Fence Pros to find out more about our numerous long-lasting fencing styles and designs, topnotch fence materials, affordable cost, high-level of work, and our excellent customer service. Please contact us by filling out the form on our website, and a staff member will contact you by phone to schedule an appointment. Feel free to call us as well for a quick response. If you’re not sure about what sort of fence you need, we have a wide selection of products and styles to fit any budget. We look forward to hearing from you!​ The best Fence Company Knoxville TN.